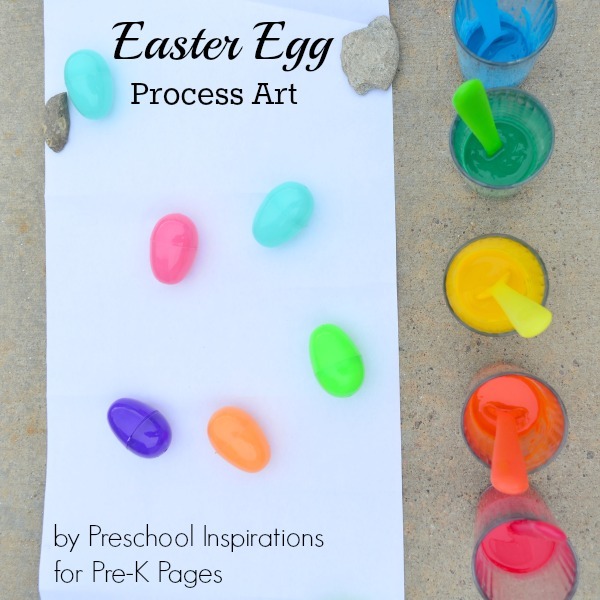 Make the perfect open-ended Easter themed art activity! 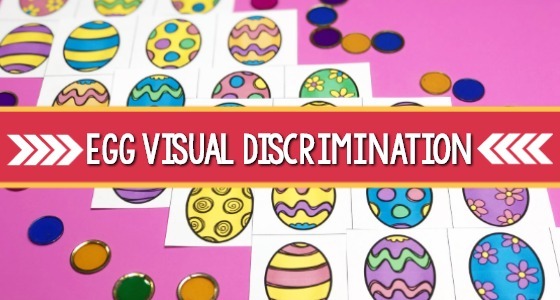 This Easter art project encourages children to think outside of the box. 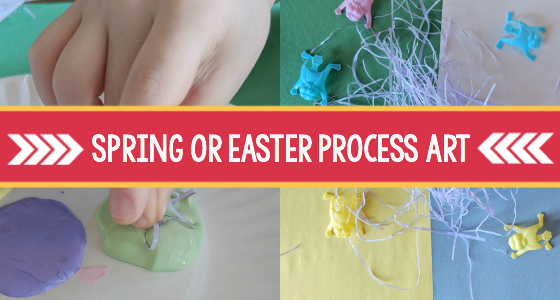 This plastic Easter egg process art activity is inviting and enjoyable – all in one! Oh, and it’s also messy. We did it outside to fully enjoy and embrace the experience. 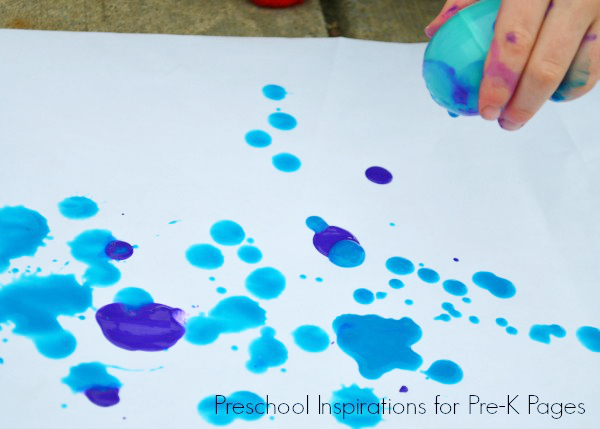 In this process art activity, children are exploring colors and cause and effect. While having lots of fun! And some will even dive into sensory exploration. This is a super easy Easter art project to set up. It is one that my children enjoy for large blocks of time. Plastic Easter eggs typically come with holes. But check any eggs you buy to make be sure that they do. Otherwise you can just drill a hole or two in your plastic eggs. The tempera paint will need to be watered down to make this activity work. You will want a runny consistency. Plus, you are stretching your paint by adding the water. I love this trick for process art projects since we are focusing on the experience and not the end result. We used easel paper for our painting surface. Any sort of paper would work. Mix your tempera paint with water. I used one part paint to one part water. If you find that your paint is still too thick, you can always just add more water. Invite the child pour or scoop the paint into an opened egg. Be sure to check the eggs before adding the paint to see which half has better openings for the paint to easily drip through. Now let the paint drip through the bottom of the plastic egg onto the paper. Plop. Plop. Plop. If for some reason the holes get clogged, add more water into the egg directly or try using the other side. We worked on matching the egg color to the paint color. Some children decided to start pouring instead of dripping. Then by the end, it was a sensory experience of just mixing all the colors together with paint-filled hands. After every process art project, I always remind myself to do these more often because they are so enjoyable and engaging. 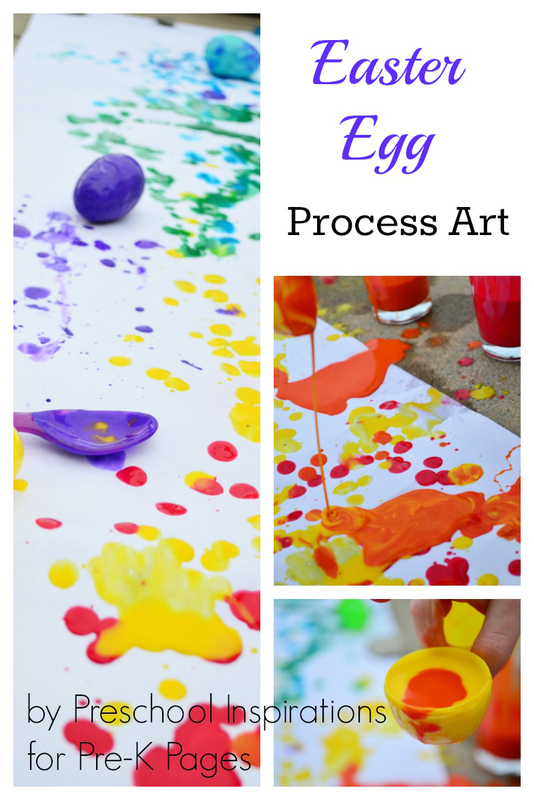 This plastic egg process art project is the perfect activity to encourage children to enjoy the process and experience of painting. BIO: Katie writes at Preschool Inspirations and has been teaching and administrating preschool and early childhood programs for a total of 14 years. You can find more process art activities on her blog. For more of Katie’s work you can connect with her on Facebook, Pinterest, or Instagram. Spring Classification Science Activity (Pre-K Pages) – Put together an easy Spring classification activity for your classroom or home science center with just a few bags of plastic eggs. This is a fun way to introduce classification! Bunny Castanets (Pre-K Pages) – Do you know how to do the Bunny Hop? It is a fun line dance that kids can do near Easter, in spring, or really any time of the year. Make this simple musical instrument and use it while you bunny hop! 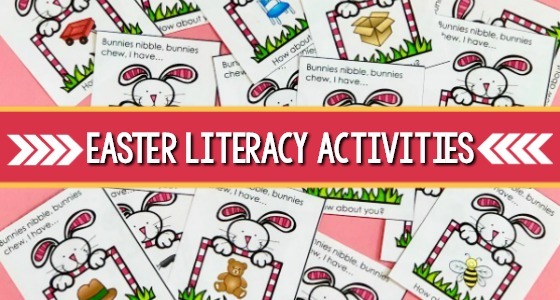 Bunny Listening Game (Pre-K Pages) – This is a fun twist on a classic game that will have your preschool or kindergarten students begging for more! Even better, the Bunny Listening Game can be used in public or faith based programs- it’s not just for Easter. Bunny Treat Cups (Pre-K Pages) – These super cute treat cups will help make any teacher’s life easier. 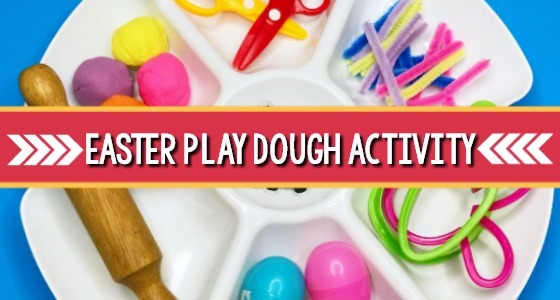 Whether you’re allowed to have full-blown classroom Easter parties or not, one of these ideas is sure to work for preschool or kindergarten! Plastic Egg Music Shakers (Pre-K Pages) – Earth Day is a great time to talk about recycling and reusing (or upcycling) materials. 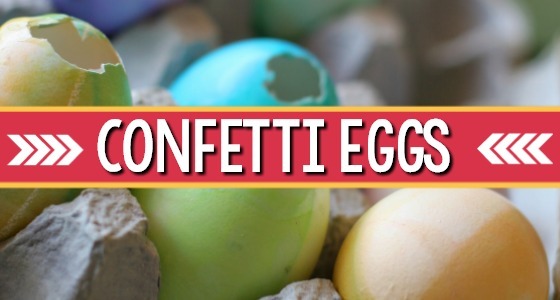 Recycle plastic eggs after Easter and learn how to make upcycled plastic egg music shakers out of them. They are easy to make and you end up with the perfect little instruments for music time! 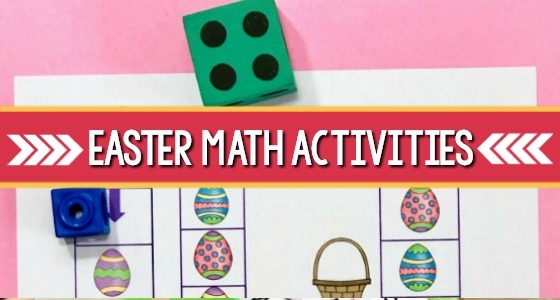 Printable Easter Bingo Game (Pre-K Pages) – Here’s a fun game for your Easter celebrations at home or in the classroom. This bingo game printable is perfect for playing with small groups of young children. There’s also a blank and white version included because I know how expensive ink can be! 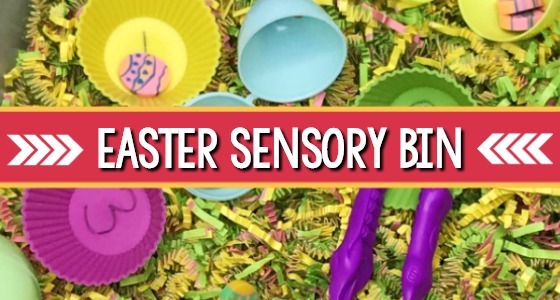 Easter Sensory Bin (Pre-K Pages) – Easter is just around the corner, which means lots of bunnies, eggs, and chicks! 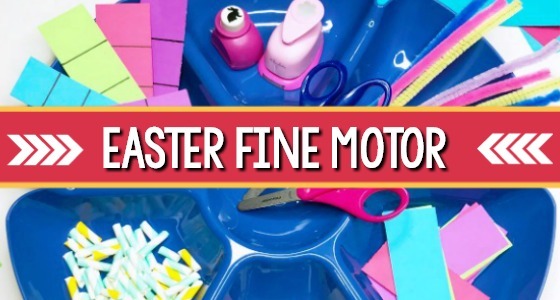 I love all the pretty pastel colors and my girls love all the fun Easter crafts and activities like this easy Easter Sensory Bin. Our class gave this activity a try and it was fantastic! We had a bucket of soapy water ready for hand washing. Students really loved the “process” of this art activity. Thank you! Mine is almost 8 and still loves messy art like this. So much fun. Congratulations on your Happiness is Homemade feature. 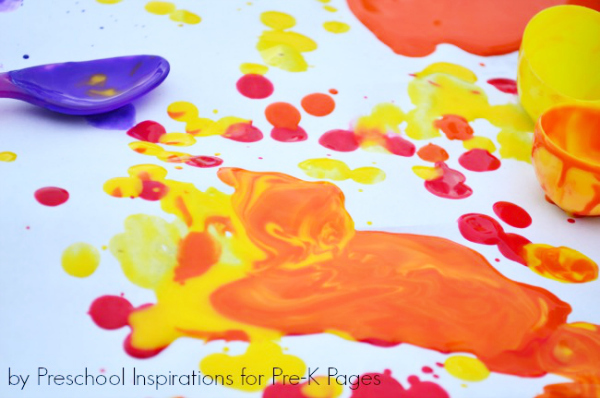 What a fun idea – messy art is the best! 🙂 congrats on your feature at #HappinessIsHomemade this week!